The end of the month is approaching and our pockets are getting lighter by the second, while our thirst for some high spirited partying (um, all puns intended) remains high as ever. But on the brighter side, it seems that the Gods of good times and partying have left behind a few watering holes that we can bank on in bankruptcy. This list is exclusive to Koramangala alone, we will be covering other areas in the installments to follow. 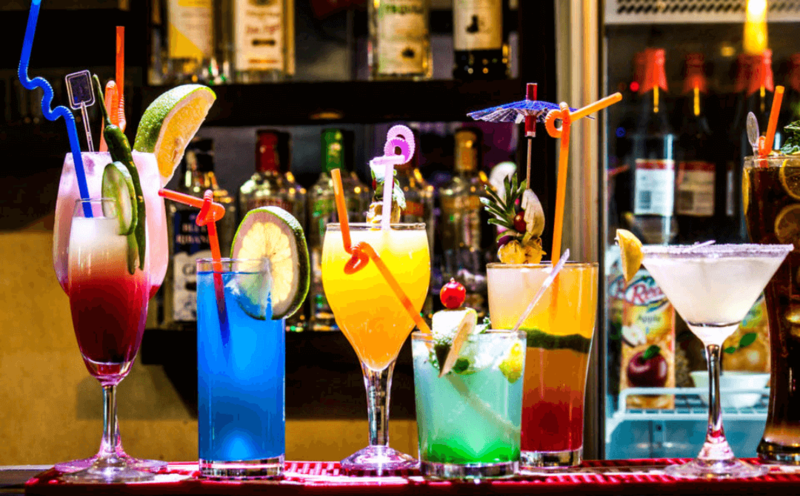 If you’re broke and in Koramangala but in the mood to party, head straight to one of these places! Tucked away in the folds of a busy street in Koramangala 5th block, Filling Station throngs with young, tipsy crowds. They rarely have DJ nights, but you and your friends are welcome to bring your own party! What you can get for INR 500: Between 4-5 pints of beer/ About 5 pegs of whisky/rum/vodka. If you dig rooftop ambiance and karaoke nights and cheap booze, Toddy House is your best bet. The special menu serves some beverages at INR 79. The food although slightly pricy, is decent. If you like South Indian sea food, try out the seafood bhel. Although House of Commons now stands in the place of our old favourite- Spiritz, it lives up to more or less the same standards. The concept of the establishment is to parody the high and mighty, by setting up a pub that can be enjoyed in the most casual of manners- and they sure have succeeded. 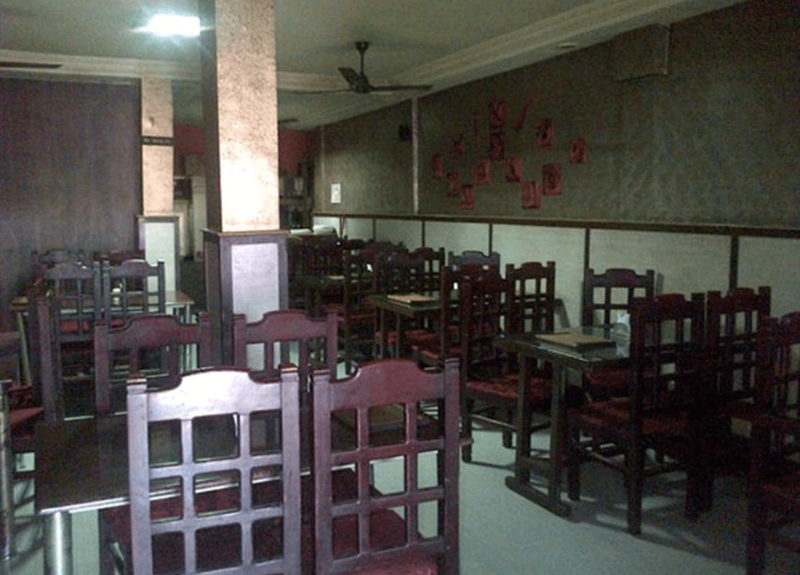 With a decent decor and service, it is one of the best among Koramangala’s reasonable pubs. 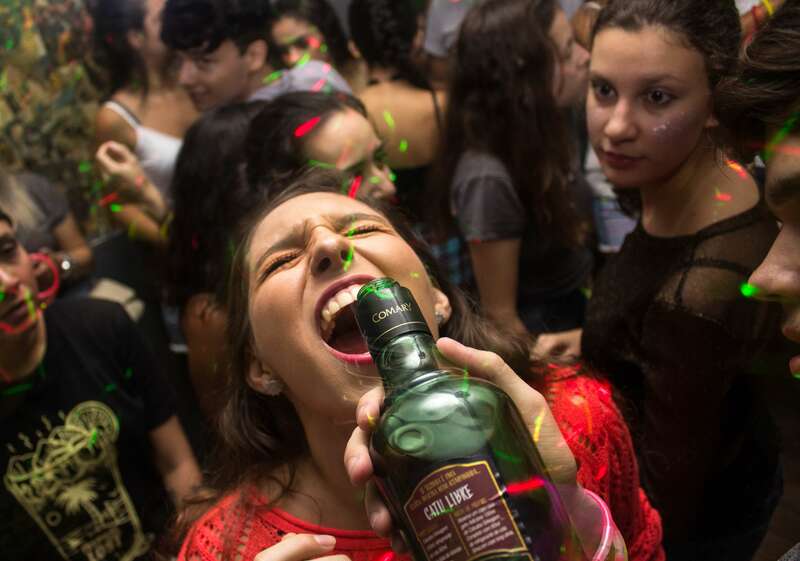 The party scene is crazy, especially since they opened up the basement. 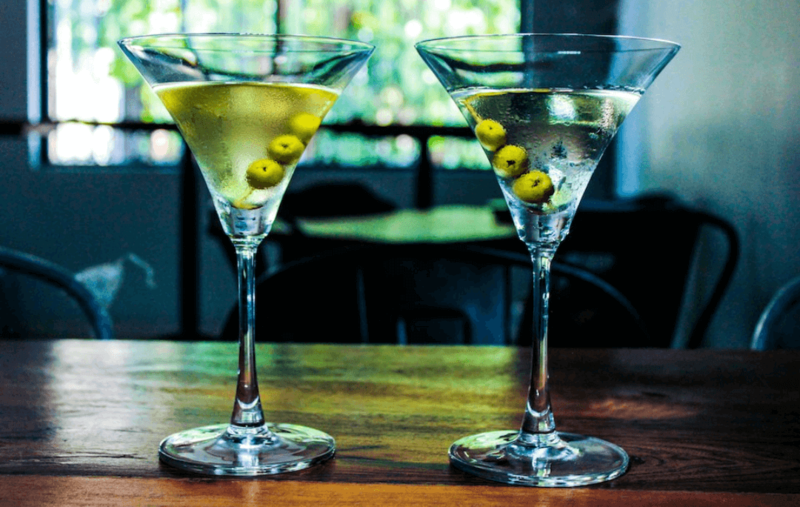 The Happy Hour serves unlimited cocktails for INR 899. Avon overlooks the traffic of Hosur Road and almost every Christite shares a love/hate relationship with the place. It is packed by crowds of students in the day- pretty much the same by night. While the place has gathered some infamy, loud drunken evenings with your gang are definitely enjoyable. Drink prices start from INR 18! What you can get for INR 500: 6 pints of beer/ 7-8 large pegs of hard liquor. Gilly’s is classy yet humble. The place hosts some of the most happening karaoke and DJ nights. 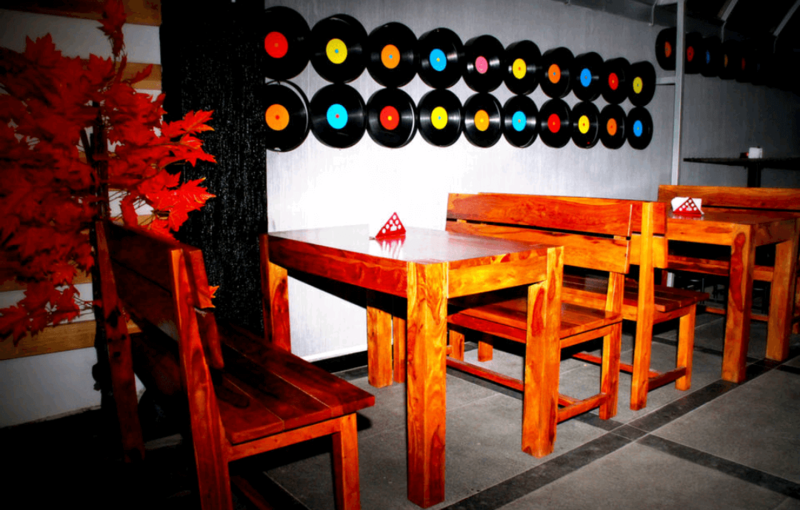 Good food, groovy music, cosy ambiance and cheap alchohol- what’s not to like? 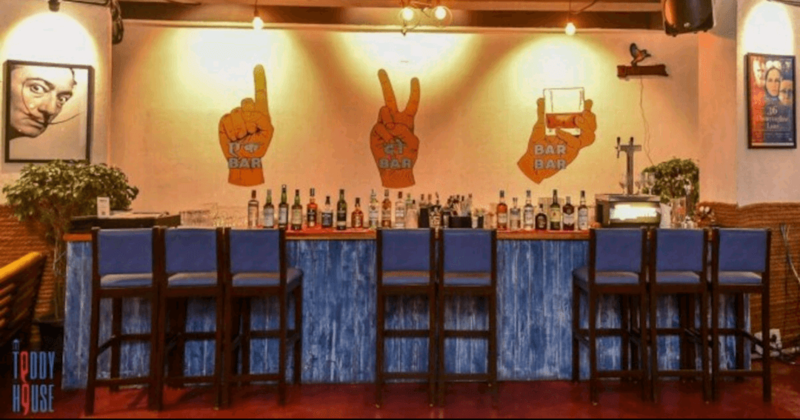 Located in Koramangala 4th block, this quiant little pub has among the best prices for cocktails and shooters. The place is dimly lit and some fun mixes roll most of the time. 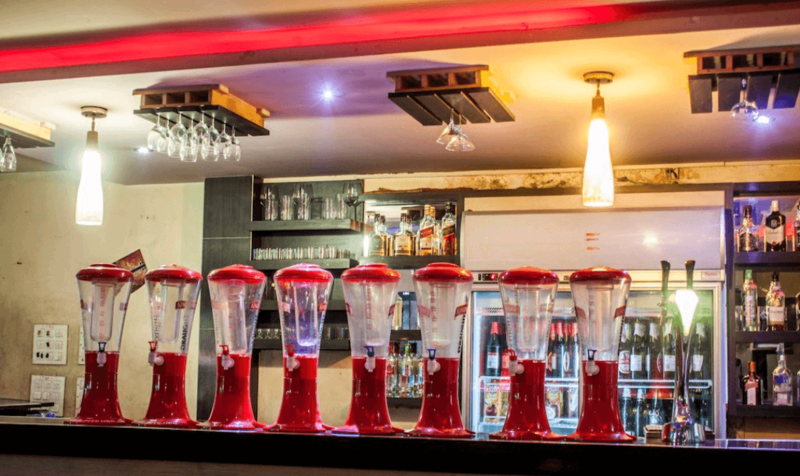 You could drink away the hours with your friends here and not feel a pinch on the pocket! 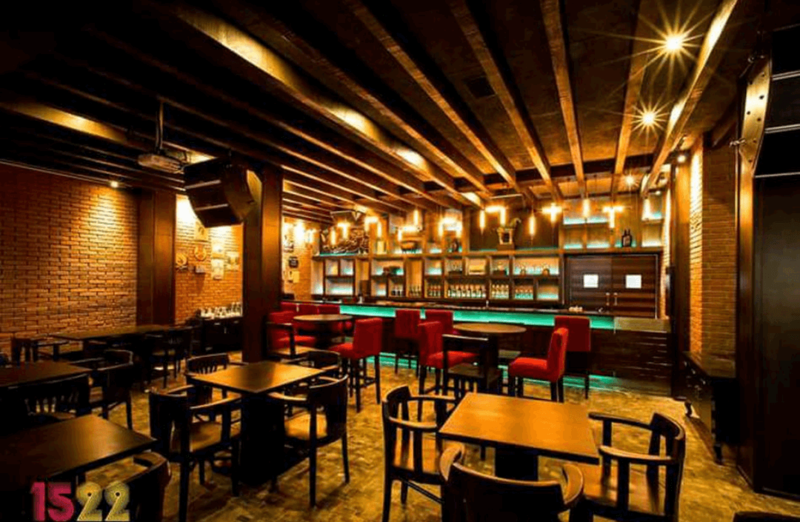 With a chic ambiance and some great crowds, 1522 is a favourite among the Koramangala party-goers. The food is pretty great too. While the drinks are already priced reasonably, the happy hour deal of 2+1 is a godsent. What you can get for INR 500: 2 pints of beer/ 4-5 pegs of whiskey/rum/vodka. Drink up and stay tuned for the coming installments of the Watering Hole series!